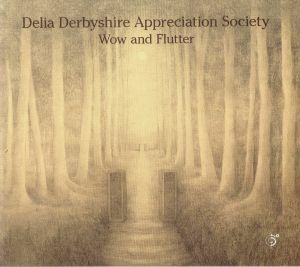 DELIA DERBYSHIRE APPRECIATION SOCIETY Wow & Flutter vinyl at Juno Records. 1. 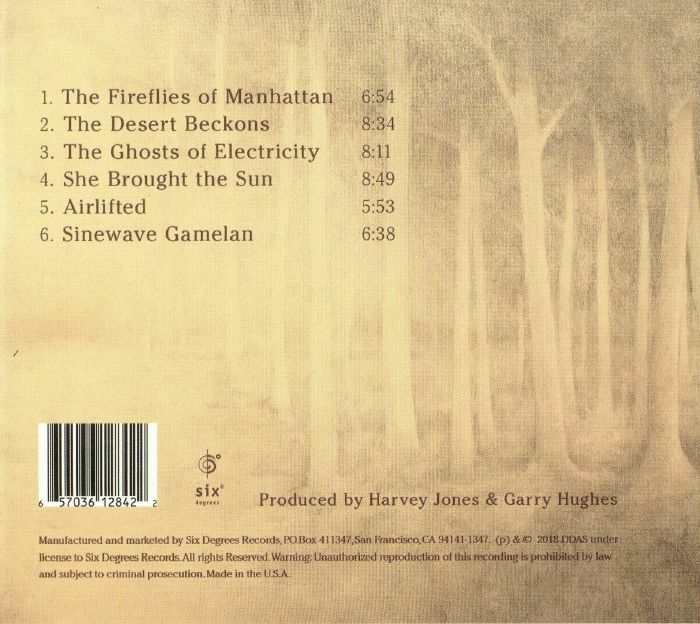 "The Fireflies Of Manhattan"
3. "The Ghosts Of Electricity"
4. "She Brought The Sun"